-- FULL access to the entire course until you pass the board exam! --Networking with students, and study help! You will also receive full PDF documents on all topics pertaining to the board exam, curriculum blueprint and organized study aids, mock exams on topics AND did I mention support with Andrea? Sign up and she will help you pass THIS TIME, no risk :). Pass the NDHCBE this time! Don't risk it! 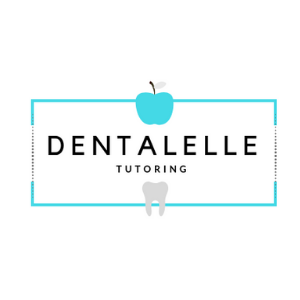 Dentalelle has a 99.4% success rate (updated 2017) helping students pass the exam! Sign up for the Board Exam Prep Academy and get instant access to all downloadable material and session recordings!